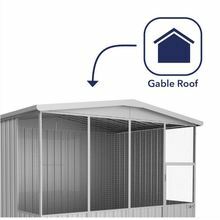 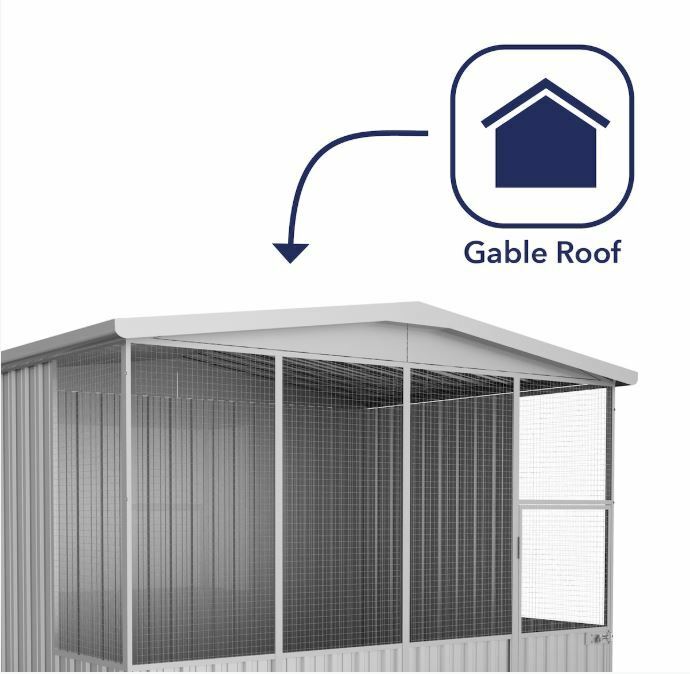 Safe, durable animal house that's spacious -- even for dogs! 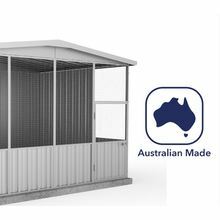 This aviary is made of Bluescope Zincalume, a well-known steel brand for its thermal efficiency, corrosion resistance and low maintenance. 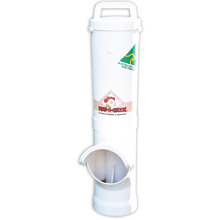 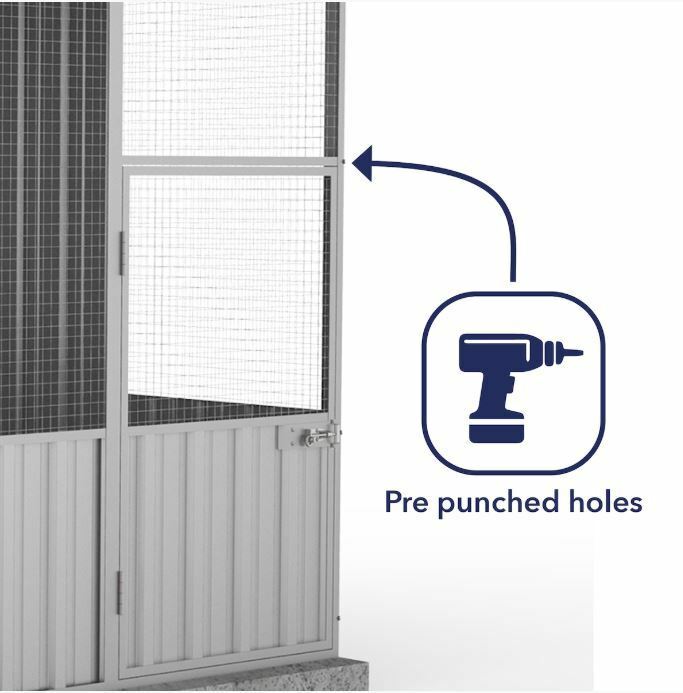 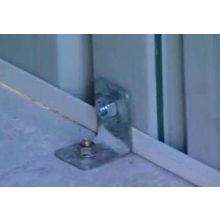 So you can be sure it can keep your pets safe and secure. 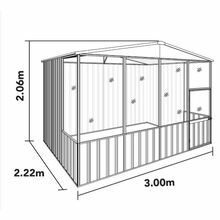 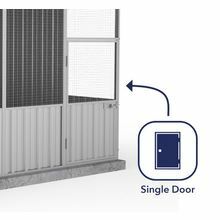 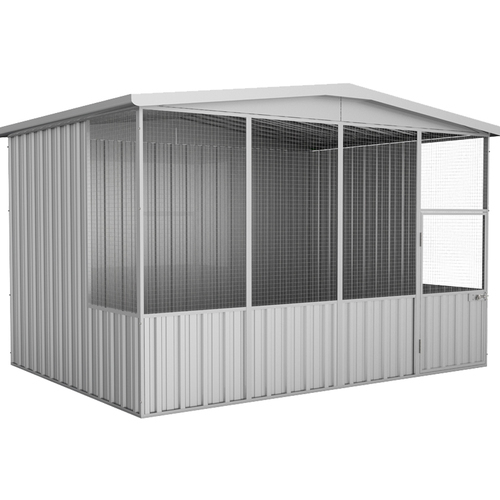 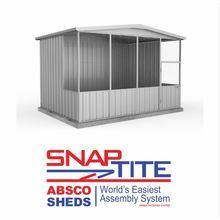 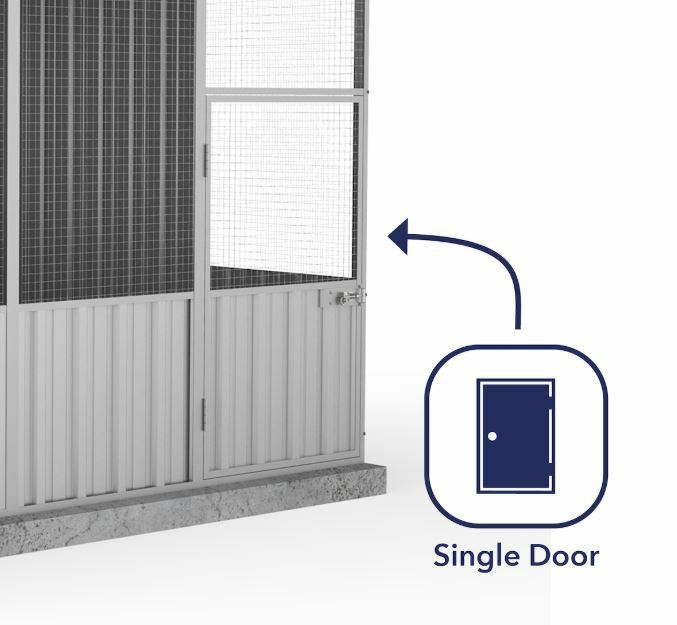 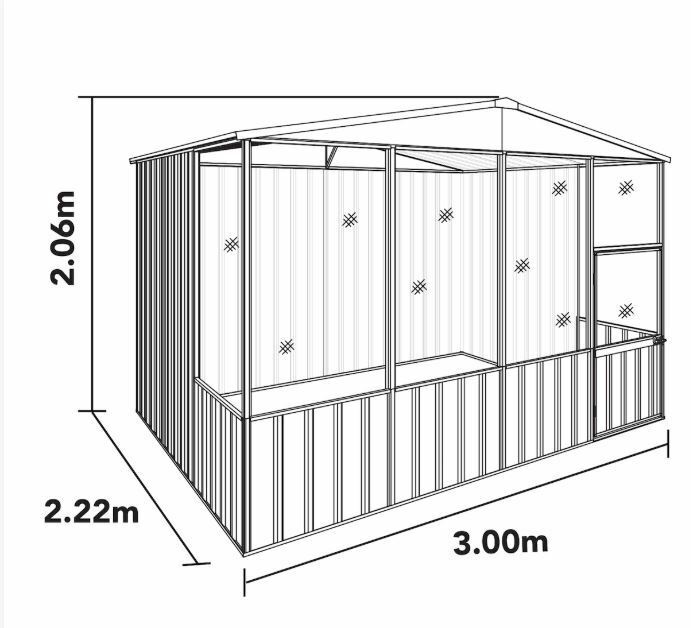 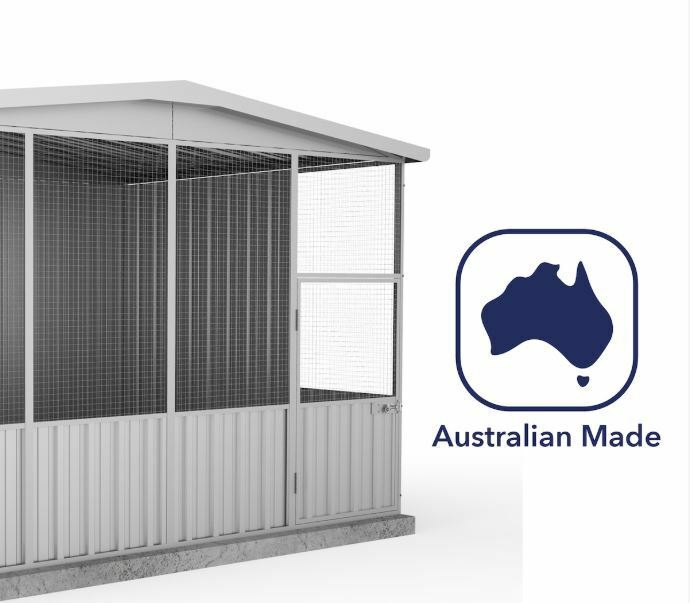 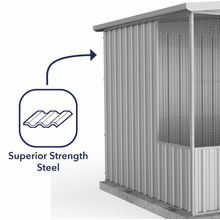 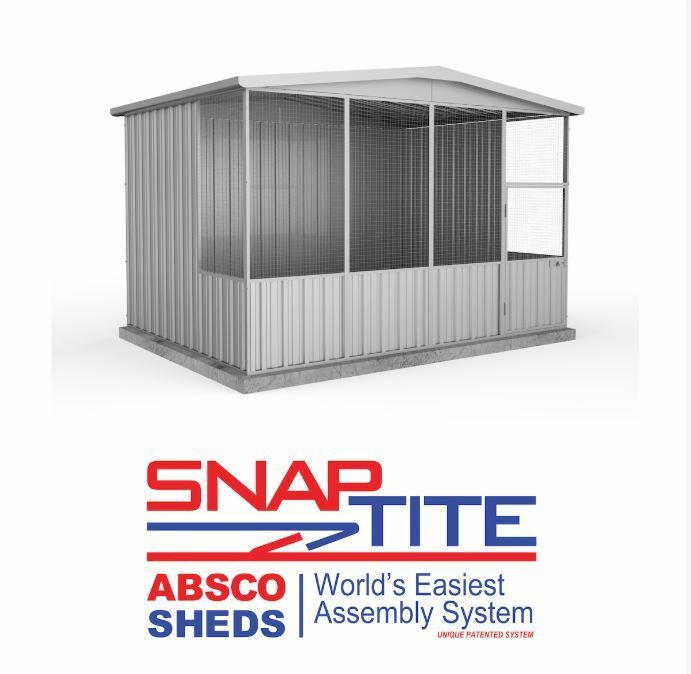 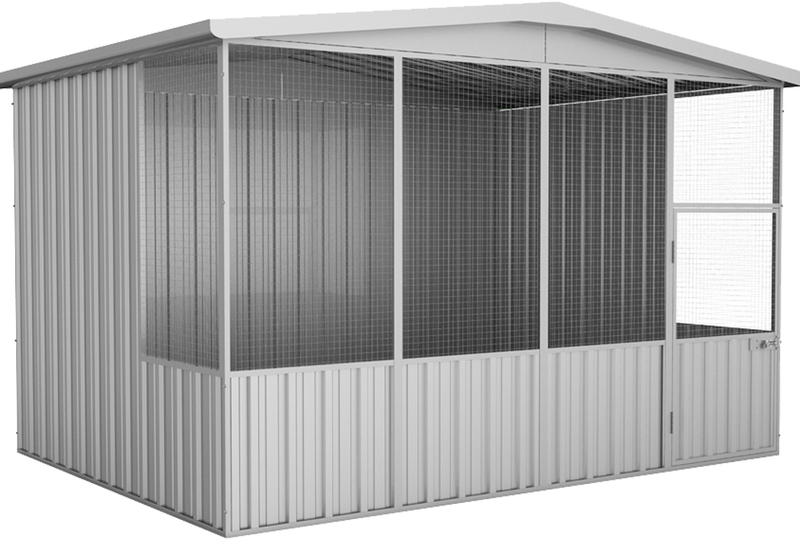 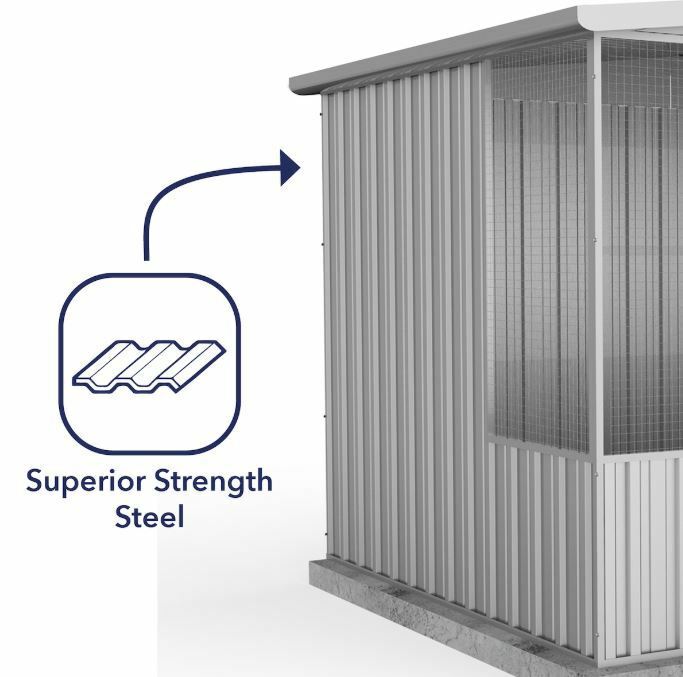 This 3-metre wide all-steel structure gives your pets more than enough room to move around. It also features wide mesh panels, so you can easily see them every time.